Can you really turn a bad review into extra revenue for your restaurant? Read on, and we’ll show you exactly how to not only change a bad review to a good review, but to earn more revenue as well. You’ll know better than anyone that reviews are critical to your restaurant’s bottom line. According to GoDine, ​62 percent​ of diners said that reviews were the top thing they considered when choosing a restaurant. Unsurprisingly, bad reviews can be profit killers. However, there’s no reason to dread checking your reviews – let’s have a look at how to turn around a bad review for the better, and actually make it your most profitable restaurant marketing strategy. You’ve got a busy restaurant to run, and there are a million other things that are probably more urgent than replying to a Mrs. D. Downer complaining about her squeaky plate. 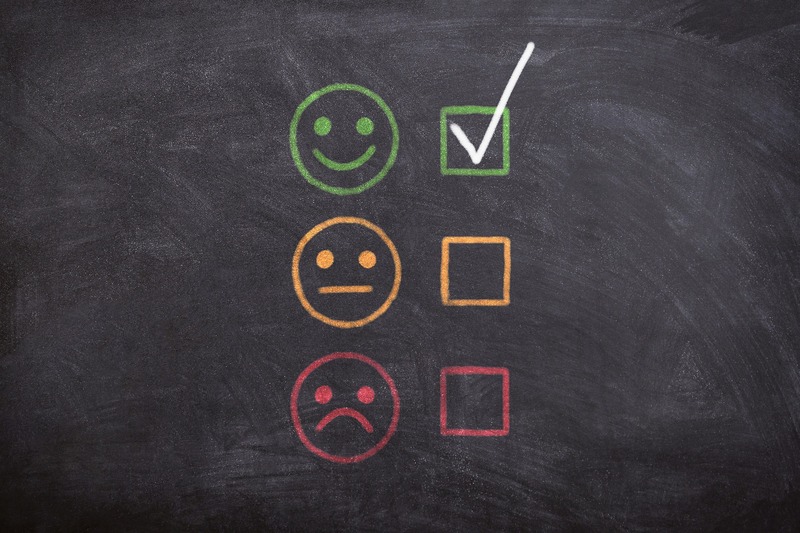 However according to consultancy Glance, ​70 percent​ of unhappy customers whose problems are resolved are willing to shop with a business again. Here’s how to save those customers. ● Spend 10 minutes checking reviews every day. According to consultancy Lithium, ​78 percent​ of customers who complain to a brand online want a response within an hour, so the quicker, the better. Set up a daily Google Alert email to show when people have mentioned you online. ● Reply to ​every​ bad review. If you leave a bad review unanswered, it shows other readers you don’t care that much, and it will give them more reason to believe the bad review. ● If it’s a silly complaint, still be professional and polite. There’s probably nothing to fix here, but it’s ​very ​important to be seen that you are paying attention to your customers. ● If it’s an example of actual bad service, apologize, and get them back in for a chance to win them back with a free drink or voucher. ● Above all, be seen to be making things right. Do this daily – it’ll become a habit that will retain them as profitable repeat customers. RJ Metrics reports that returning customers spend ​300 percent​ more, so it’s well worth your time to make it a part of your restaurant marketing strategy. All negative reviews aren’t always bad reviews. It may just be that while it’s a bad review for one person, it might actually be a selling point for someone else, which could be a clever part of your restaurant marketing strategy. Let’s say someone online gives you two stars for your food being too simple. You could actually use this as an opportunity to attract another customer. Yes, perhaps in their eyes the food was simple, but you aim to do wholesome, food for the soul. That’s bound to be a selling point for someone else. If someone complains the music was too loud, well, you aim to provide a lively and dynamic atmosphere for your guests. If the music was too quiet, you give your customers a relaxed, intimate dining experience. You get the idea. As reported by BrightLocal, ​89 percent​ of consumers read how businesses' respond to reviews; you’re bound to pick up brand new customers, just by telling the truth. It’s hard not to take a bad review personally; after all, your restaurant is your baby. And mistakes are just mistakes, you’ll get it right next time, right? But if those mistakes are happening over and over, you have a problem that replying to a review won’t help. Worse still, sometimes they are not mistakes, but actually flaws in your operation. 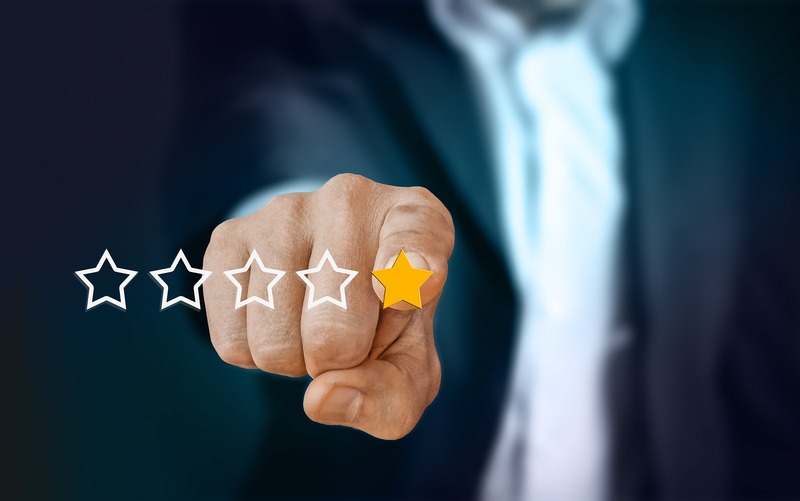 By being honest and open minded about bad reviews, you might be able to see some holes in your processes that could lead to improvements, and therefore more profits. Restaurant marketing strategy experts ​Placepull​ have found that by addressing bad reviews on an operational scale, their clients increase their revenue by an average of $87,432 per year. They found by truly understanding what customers are experiencing, they were able to create better efficiency, replace bad staff, and create a more enjoyable overall experience for their customers. By using bad reviews as an honest learning experience, you will create a better restaurant that will keep people coming back for more, filling your tables and registers, even on your quiet nights. You’ve just read three simple restaurant marketing strategies to turn bad reviews into genuine revenue increases, of on average, $87,432 per year. Just start with 10 minutes a day doing the first restaurant marketing strategy we mentioned, and see the positive results flow. Once you master that step, you’ll be even more excited about putting the next two steps into effect.